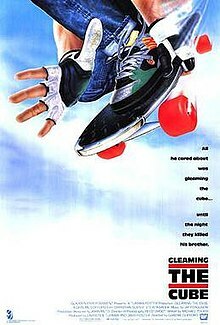 Heather and I get on our boards and drop in on 1989’s Gleaming The Cube. Listen, right click and save as, or find us on Itunes or Stitcher. 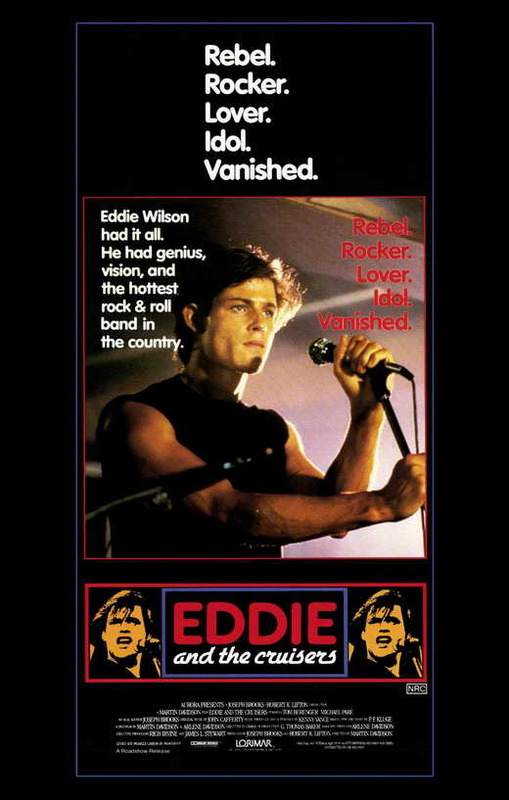 Heather and I hit the dark side with 1983’s Eddie and The Cruisers. Listen, right click and save as, or find us on Itunes or Stitcher. 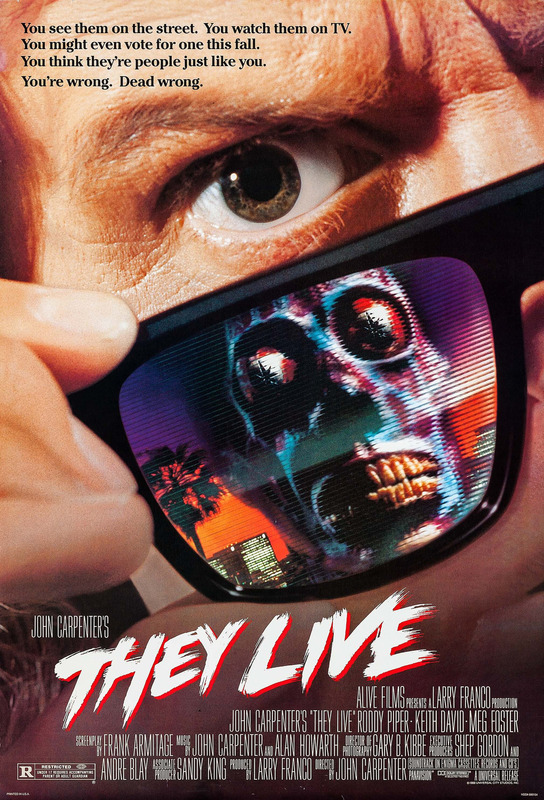 Heather and I put on the sunglasses with Rowdy Roddy Piper and see that They Live. Listen, right click and save as, or find us on Itunes or Stitcher. Heather and I change diapers with Tom Selleck, Ted Danson, and Steve Guttenberg in Three Men And A Baby. Listen, right click and save as, or find us on Itunes or Stitcher. 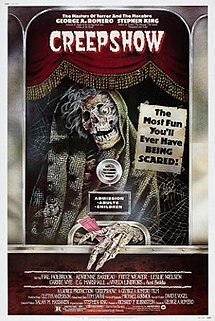 Heather and I get a quintet of King content in 1982’s Creepshow. Listen, right click and save as, or find us on Itunes or Stitcher. Heather and I sing and skate with Sandra Dee and Swan in 1980’s Xanadu. Listen, right click and save as, or find us on Itunes or Stitcher. 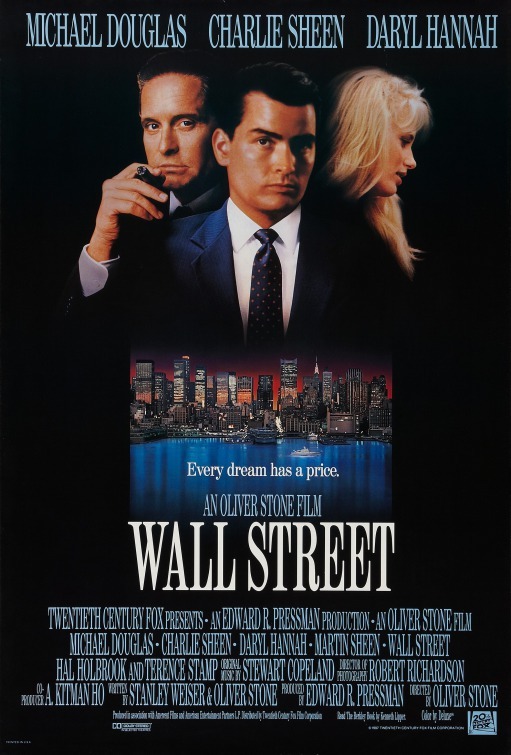 Heather and I do some trading with Michael Douglas and the Sheen family in 1987’s Wall Street. Listen, right click and save as, or find us on Itunes or Stitcher.